Cost: This event is free and open to the public. Craft supplies and light refreshments will be provided by Boston Handmade. We just ask that you RSVP in advance. What to Bring: Some of your favorite photographs. We will have a scanner and printer to make copies for you to use, and we can even access your images in the cloud. Thank you to Boston Handmade member Cody's Creations for hosting this special event at her studio and to Etsy for encouraging creativity, and gathering people together for the goodness of handmade. 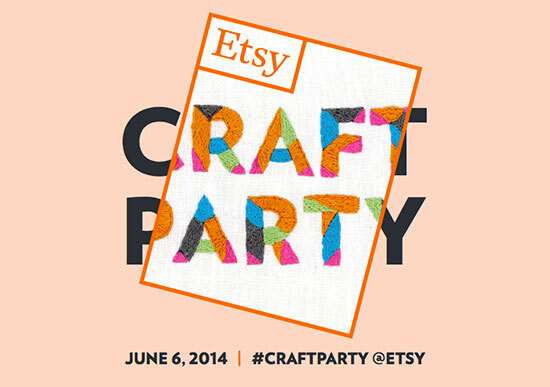 We hope you can join us on June 6th for some creative crafting fun!